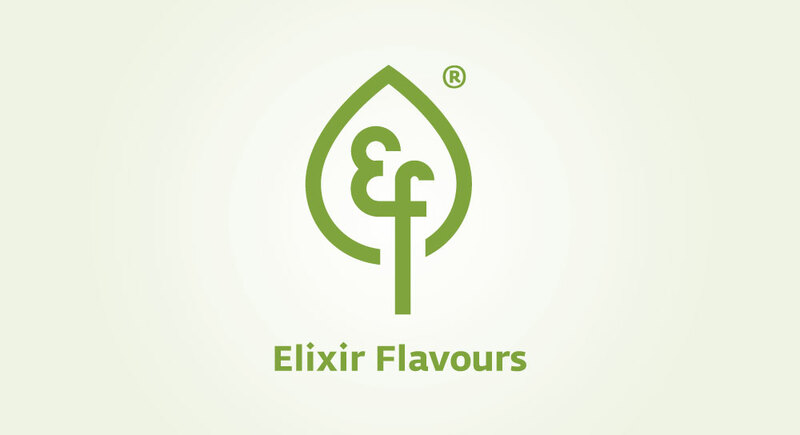 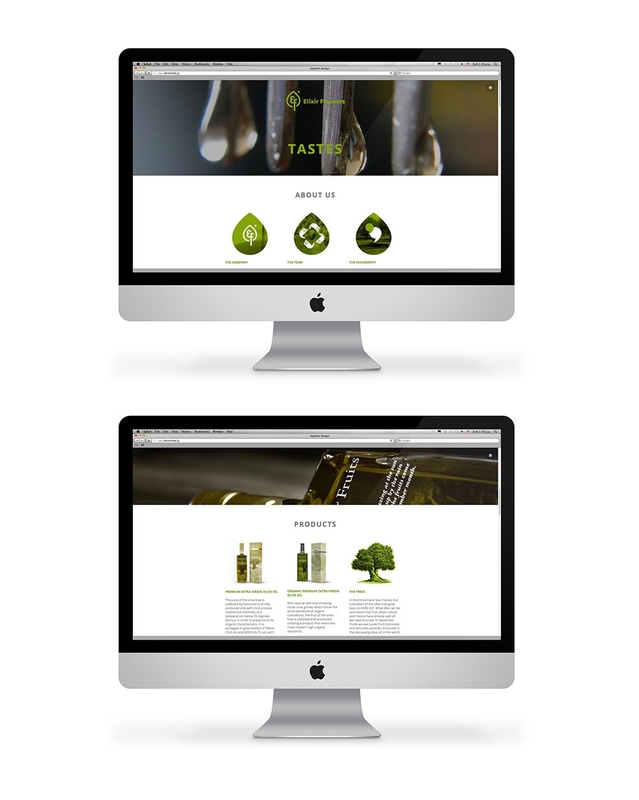 Elixir Flavours is a company that produces Mediterranean food products such as olive oil, olives, wine, cheese, etc. 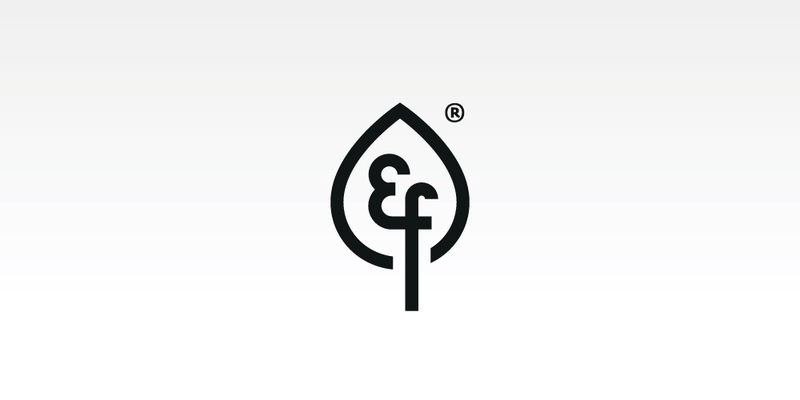 The design objective was to create a logo that visualizes the aim of the company to distribute –in Greece and abroad– products from the Greek land. 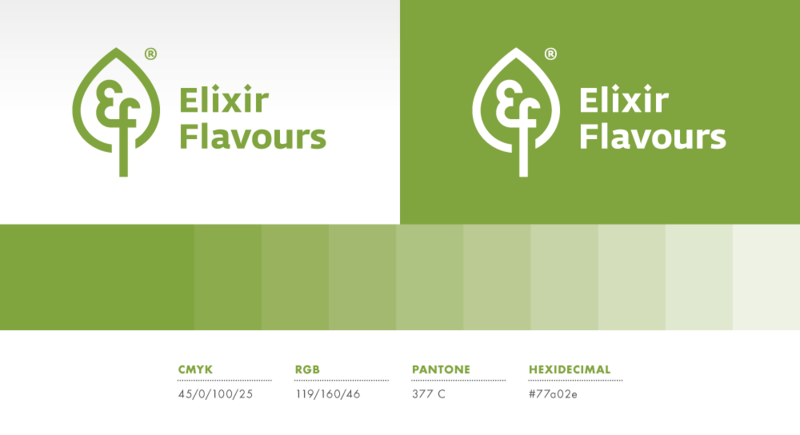 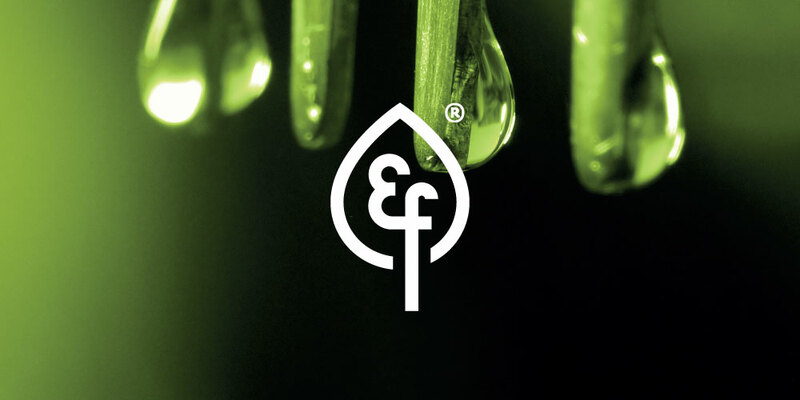 We used the first letters of the company's name to illustrate the image of a leaf as a reference to the ecological values of the products.